You are here: Home / Goals / Do You Truly Think of Yourself as a Speaker or a Writer? Believe that you already are what you want to be, and then start acting like it. I devoured his book this weekend, along with a bunch of other resources on how to grow your entrepreneurial dream. They’re all part of the Start Up Bundle of ebooks and courses offered by the amazing folks at Ultimate Bundles. But they’re only available until tomorrow night! (Check it out here). So I was reading through many, and that quote stuck with me. 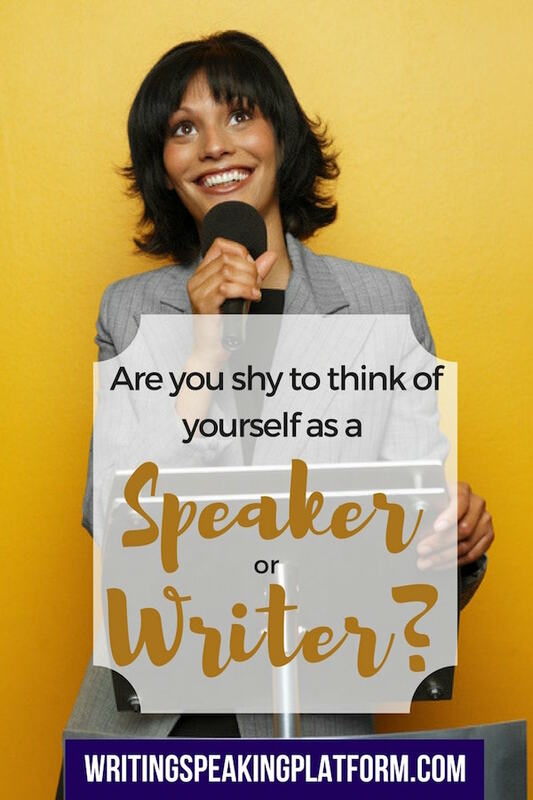 What Jeff was saying is that even though we may dream of being a writer or a speaker (and in Christian terms, we may feel called to it), we often don’t feel like we are writers or speakers. I’m such small potatoes. I’ll never really get any breaks. I’m not sure I have anything worthwhile to say. I feel badly taking time away from my family to work on this “hobby”, because that’s all it real is, right? I mean I’m not bringing in much money. I’m only doing this because I suffer from pride and I want to be something more than I am. Yet what happens when you think those things? You don’t write and you don’t chase speaking engagements. Sure, if the opportunity absolutely lands in your lap, you may do something about it. But that’s as far as it goes. He started to want to write. Because that’s how he saw himself, he started to follow through. And unless we believe it about ourselves, no one else will ever believe it. I think many of us are looking for outside validation of who we are before we actually step out in faith. We’re looking for other people to tell us, “You are a writer,” or “You are a speaker.” Now, there’s nothing wrong with looking for confirmation for a calling. I’ve been in the place where I’ve needed confirmation from God before I step out in faith, and that can be wise. But you know what I think? I think many of us HAVE that confirmation. We KNOW we’re called. And we’re still not doing anything about it because we’re not telling ourselves these positive messages. We’re not taking “every thought captive”, as it says in 2 Corinthians 10:5, and giving ourselves the message, “God has called me to speak about this particular topic.” Instead, we’re filling our heads with failure. I was speaking and writing for eight years before I started taking myself seriously. 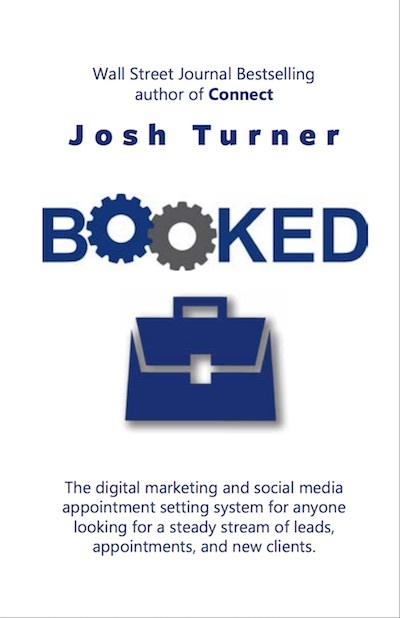 My first book was published in 2003, and two other small books followed quickly after that. I was speaking at women’s retreats and women’s outreaches. But primarily I was a homeschooling mom, and whenever I had to take time to write an article or to prepare a talk, let alone leave for a weekend away, I felt guilty. I was constantly apologizing. My husband always encouraged me, but I couldn’t own that. Somehow it just seemed proud to think that I was actually a speaker. In 2010, though, something shifted in my mind. I started to realize, “I truly am called to this.” And so I had better give it all I had! And when I started taking myself more seriously, other people did too. It’s like I matured 15 years overnight–but in a good way. I don’t know where you are today, but can I ask, is the way that you think of yourself holding you back from how God wants to use you? Unless you take yourself seriously, no one else will either. One of the ways that I’ve decided to take myself seriously is that I invest in training. I never used to spend money on professional development because again, I felt like “why should I take the family’s money and use it on a hobby?” But since I’ve started training, I have learned so much. And now my income is such that my husband, who is a physician, is working part-time so that he can support my ministry. There is a hunger in the Christian world for an authentic message rooted in truth. If God has called you to that, and you embrace that calling and equip yourself for excellence, I believe that we can change the world. The Ultimate Start-up Bundle is filled with resources that can help you, as an entrepreneur, focus in on how to grow your business. Often we don’t think of ourselves as entrepreneurs, but that’s what we are! If you are creating a product or a service (and speaking and writing are services! ), then you have a business. And that business needs to grow. Having trouble focusing? Don’t know what you need to do next? Can’t figure out what you should focus on? 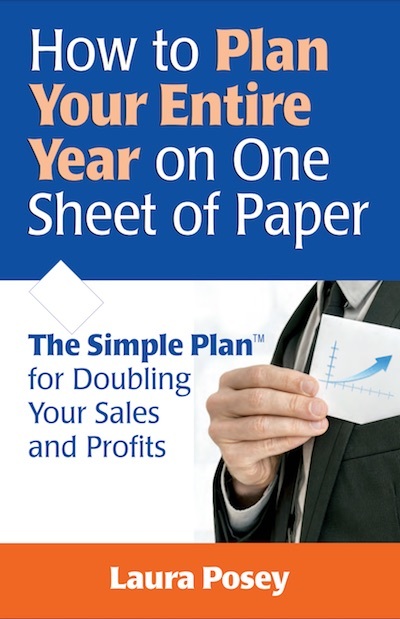 This book takes you through the process of figuring out where your priorities should be, and what you should do next. She asks you to dream about what you want–I’d say pray about where God’s calling you–but then she shows you how to turn those things into actionable goals, and figure out which ones to move to first. Instead of having a spreadsheet with 20 different ideas (like I have!) you can zero in focus so that you know you’ll move ahead. Trying to create some products to sell, either at your speaking engagements or online? But don’t know what to create? 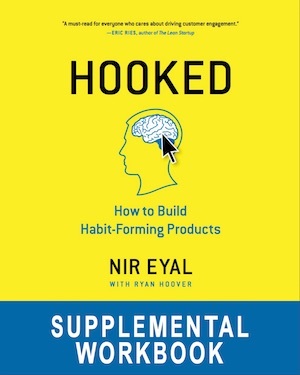 This workbook takes you step by step through the process of creating a product that actually helps its users change their behaviour. It’s really well laid out and helps you brainstorm, and in the process you’ll find that you really understand your audience better! And you’ll likely come up with all kinds of ideas of things that you can create! And there are so many more–products to help you manage your time on social media; products to help you figure out if you should be putting money into Facebook marketing; products to help you move your blog from hobby to business. And two of the free bonuses are so important. Remember how we were talking about how you have to invest in yourself? I believe that means investing in a good newsletter program so that you can keep in touch with your leads, and in creating online courses (as I talked about on Friday!). 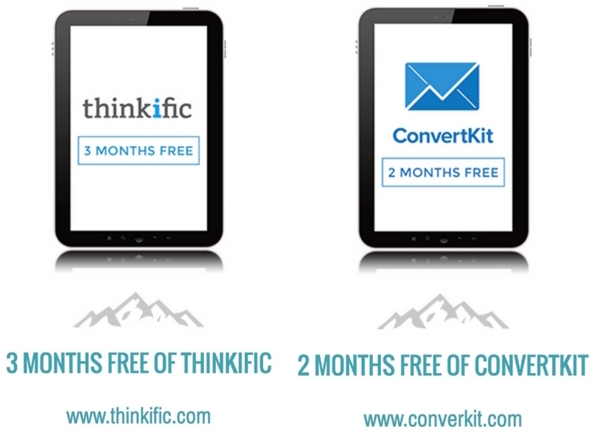 When you buy the Startup Bundle, you get two months of ConvertKit, one of the best newsletter delivery systems, free, and three months of Thinkific free. I started with this trial of Thinkific, and it gave me the boost I need to create a whole bunch of courses! Free ones that go along with my books, and a paid one (Launch Your Speaking Ministry). And I have another that launches on Thursday (Boost Your Libido!). Do you take your calling from God seriously? If you want to move forward, don’t be embarrassed to speak out loud what God has put on your heart. Start thinking of yourself the way that God thinks of you. And then get yourself equipped! I’m very grateful for the Ultimate Bundles people, because all of their bundles I just find so useful. I’m able to equip myself with resources that would otherwise be out of my league. And sometimes I read things I would never have realized would be useful–simply because they’re in the bundle. And I learn so much! But the Start Up Bundle is only available until tomorrow night, February 7, at midnight. So check it out today!